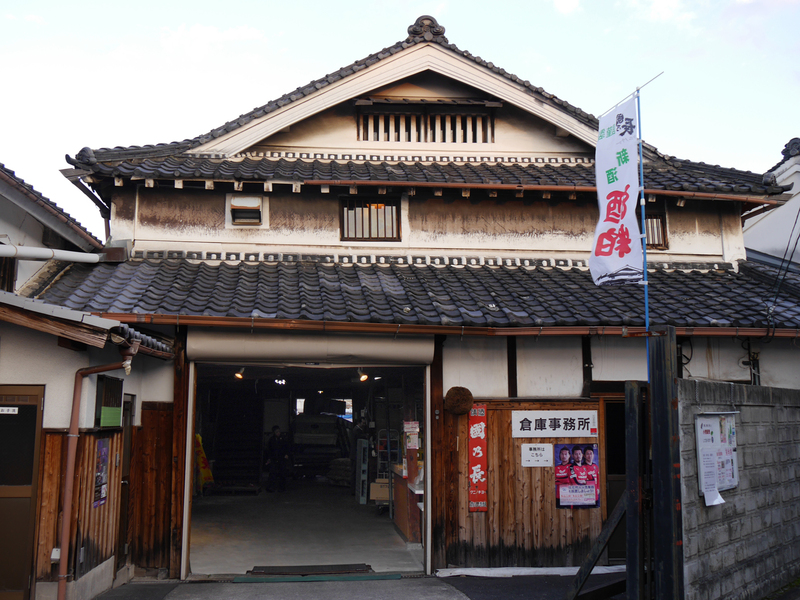 A brewery run by a well-established sake brewer, Kotobuki Brewing, in Osaka’s Settsutonda area. 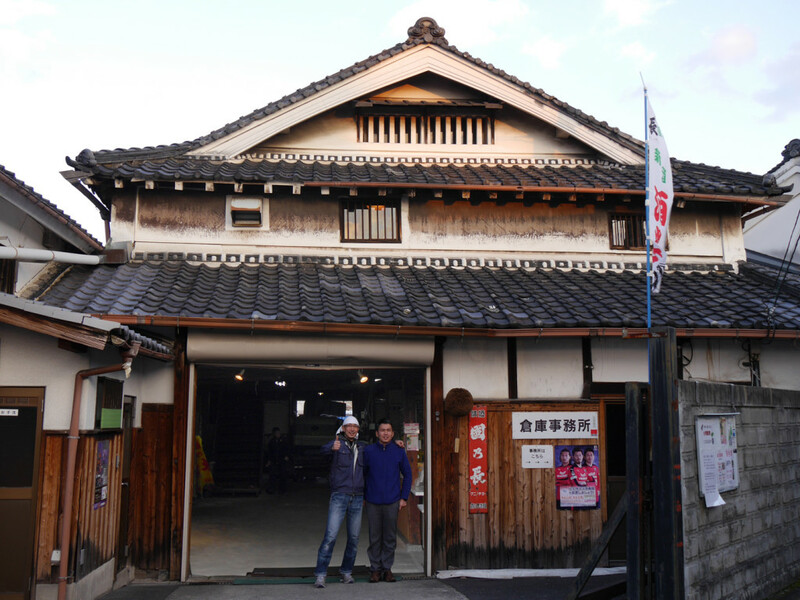 They were the 9th craft brewery to begin production in Japan when they started in 1995. 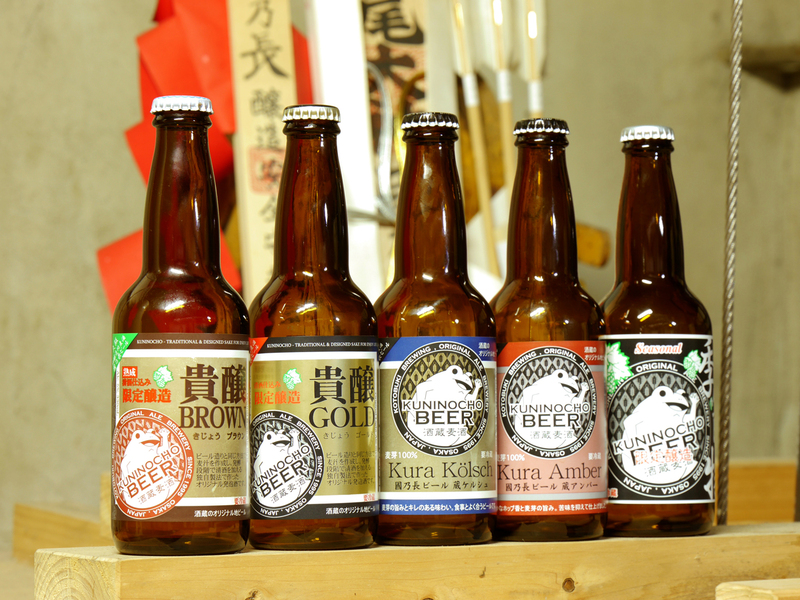 Kuninocho’s beers are popular.